Superior non-stick interior for easy cooking and easy clean up. Non-stick exterior is fast and easy to clean. Base delivers even heat distribution for reliable cooking results. 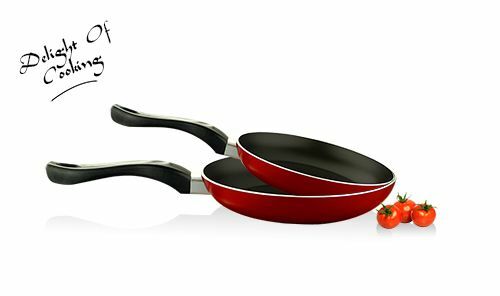 Established in 1969, it's one of the leading factories in manufacturing house and hotels cooking utensils made of high quality aluminum and non stick. 1 S 5, Industrial Investment Area - Katameya, Behind Petrogaz-co.